Dr. Reavis is a native of Stigler, Oklahoma. He attended the undergradate program at Oklahoma State University before entering the University of Oklahoma College of Dentistry. Upon graduating in 1987 he accepted a position with the Indian Health Service and worked as a facility dental officer in Stillwell at the Cherokee Nation Medical-Dental Clinic. Dr. Reavis, his wife Mindi, daughters Lindsay and Lauren and son Brett, moved to Bixby and purchased Bixby Family Dentistry in June 1988. 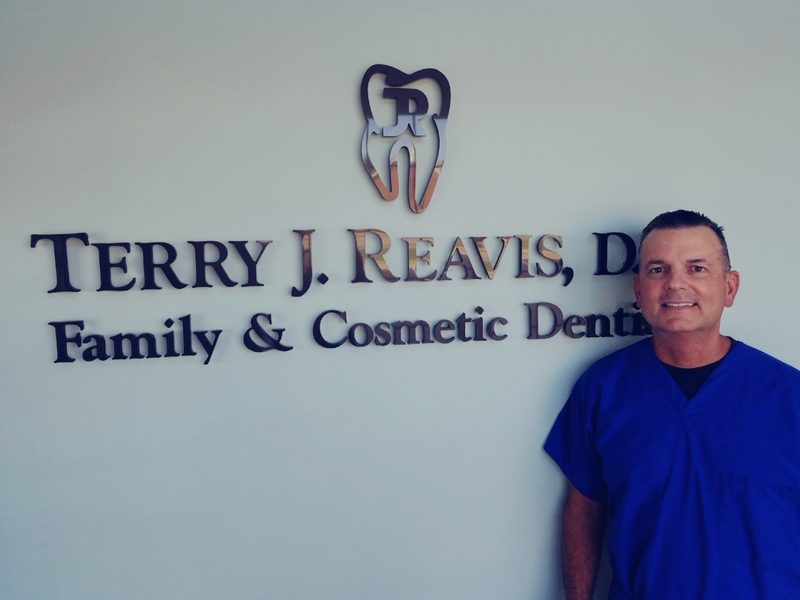 After almost 25 years, Dr. Reavis continues to enjoy providing quality dentistry to patients in Bixby and surrounding communities. Dr. Reavis is an avid outdoorsman. Whether it's hunting, fishing, golf, or just time spent with family tailgating and watching the OSU Cowboys, he and his wife Mindi enjoy time together with their children and grandchildren.